Searching for plants that grow in full shade is an endeavor fraught with challenges. The difficulties begin with the language used to discuss the subject. First, some clarifications on terminology. For horticultural purposes, a location is in "full shade" if it receives less than three hours of direct sun daily but does receive indirect sunlight. Second, if a plant is recommended for full shade, that means it can not only survive in low-light conditions but rather it can thrive. Supplement the flowers provided by your perennials with judiciously placed annuals. Keep in mind that many of the plants that Northerners treat as annuals are actually perennials in warmer parts of the world where they are originated (in most cases, the tropics). 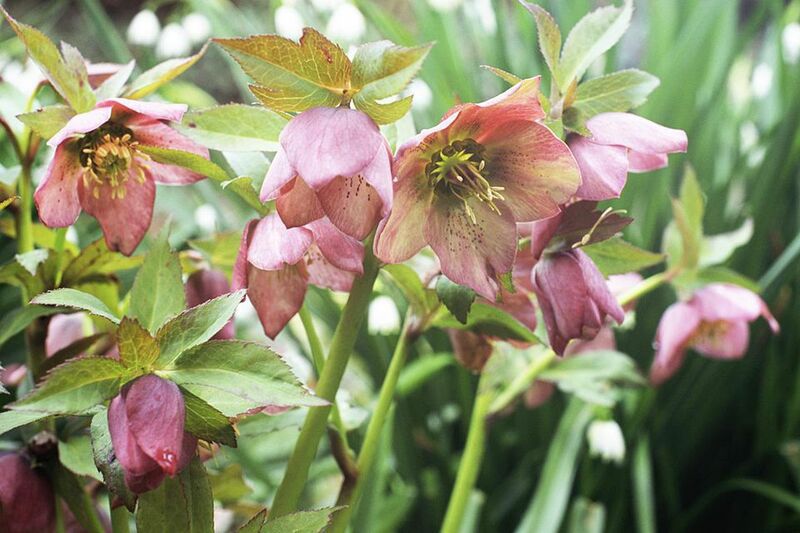 These plants are too tender to live long in climates that have cold winters. This is a case where usage trumps botany. These plants are termed "annuals" because that is how they are used in gardens and landscapes in colder climates. Ground cover plants for full shade come in especially handy when you need to cover large swaths of shaded land and do not have the time or inclination to mess around with perennial beds or to plant a fresh batch of annuals every year to serve as bedding plants. Options for vines are limited, particularly if you are in search of a flowering vine for shady locations that is hardy in cold-winter climates. Boston ivy is grown for its foliage, yet it is not as colorful in fall if it is grown in full shade. But the nice, green foliage it provides in summer is nice to look at.